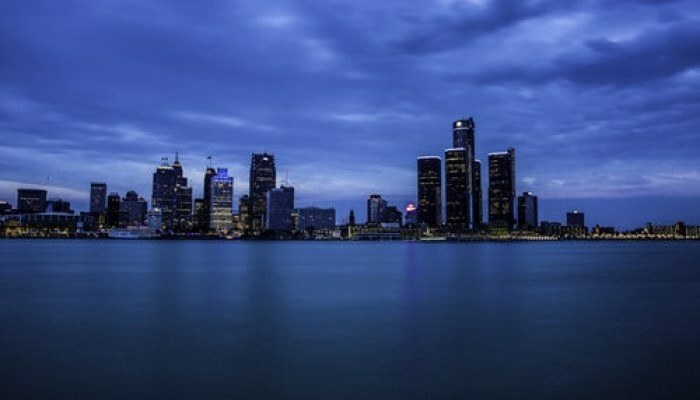 The COMMIT Foundation is excited conduct a transition mentoring workshop in Detroit, MI. This workshop is open to post-9/11 servicemembers and veterans. Participants will work with coaches and mentors to establish clear career goals and strategies for a successful transition. • Providing information about and access to leaders in the business sector.